The only fully personalized self-diagnosis App. We help save time, money and worry by quickly helping you decide if a health problem is serious or not, and suggesting what to do about it. We are your personal health assistant loaded right on your smart phone or tablet. Worth it? Absolutely, because time is money and you can download the PreMedicus app and login your credentials in seconds. Get your Preliminary Diagnosis in minutes while saving money by avoiding an unnecessary and costly trip to the ER. Your personal health history is automatically saved & confidentially stored on your mobile device so you can review, update or share it whenever you like. Don’t needlessly lose hours fretting as you wait for care. For less than the price of a copayment, we quickly help you determine the most likely health problem, & suggest what to do. 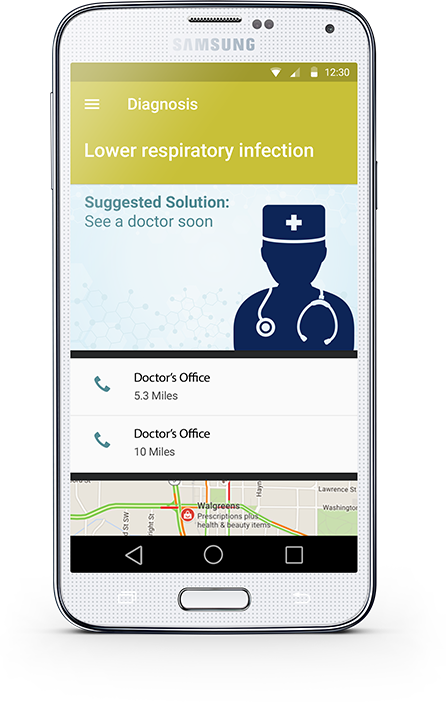 Our app is designed & hospital tested by a U.S. trained & highly experienced Critical Care doctor to separate life threatening problems from the less serious. Like a good doctor, PreMedicus carefully analyzes your symptoms & health history to generate the most likely Preliminary Diagnosis specifically for you, written in plain language. Load your medical history & select symptoms simply by touching the options on the screen to get your Preliminary Diagnosis in just a few minutes. Every second is precious in an emergency. Our rapid Preliminary Diagnosis & GPS guidance to the right type of healthcare facility may save your life. PreMedicus is extremely valuable to seniors, so we made it simple to download & use. We take your age, medical problems & medications into consideration when determining your Preliminary Diagnosis & action plan. We help you keep up with your medical history, & will add medication reminders & other useful tools as we grow. Delivery of highly targeted ads & incentives. Offering highly relevant value added products & services. 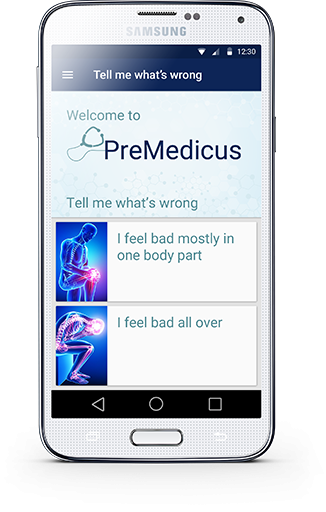 Like a good doctor, PreMedicus carefully compares your detailed personal health history (filled out when you first open the app) with answers to some specific questions about your symptoms. 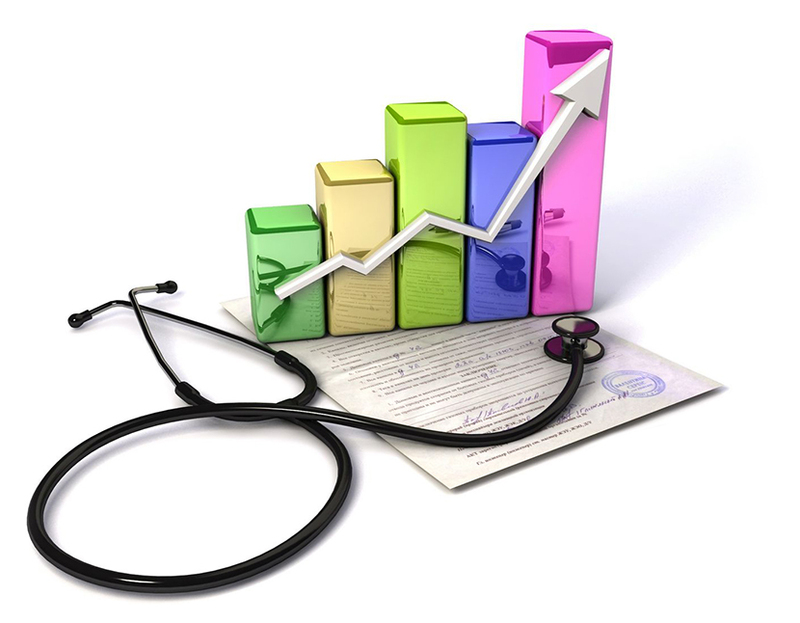 We then generate a personalized single Preliminary Diagnosis written in plain language, and a clear action plan. GPS directions then guide you to the nearest Emergency Department, local doctor or pharmacy. Your health history is automatically saved and confidentially stored on your mobile device so you can update, review and share whenever you like.